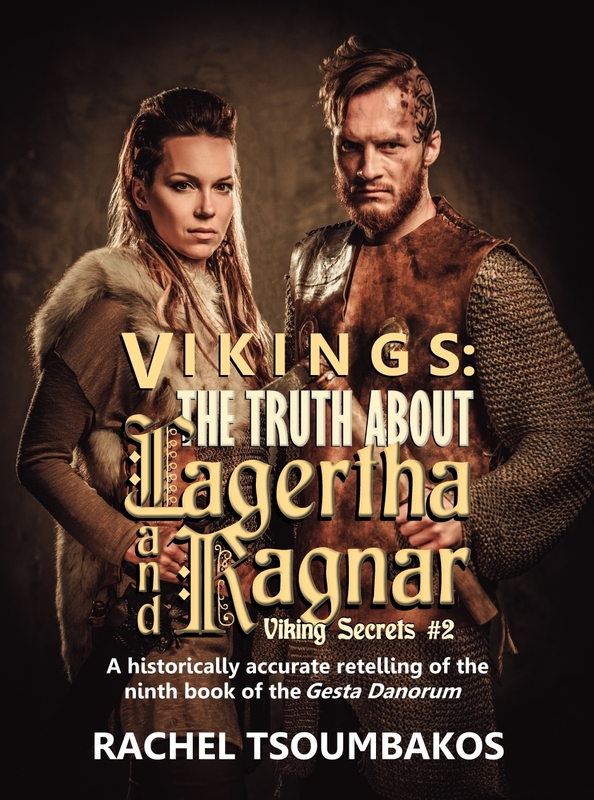 This entry was posted in Book Reviews and tagged Australia, author, author bio, blurb, book review, characters, front cover, Lagertha, Rachel Tsoumbakos, Ragnor, read, story, The Inquisitr, Vikings, Vikings: The Truth About Lagertha and Ragnor by Carlie M A Cullen. Bookmark the permalink. Great review Carlie. I have not watched any of it either, but I am glad you enjoyed the books.